Our people are not mere collaborators. They are the pillars and backbone of who we are. Their stories are full of hope, love, family, friendship, resilience, and redemption. 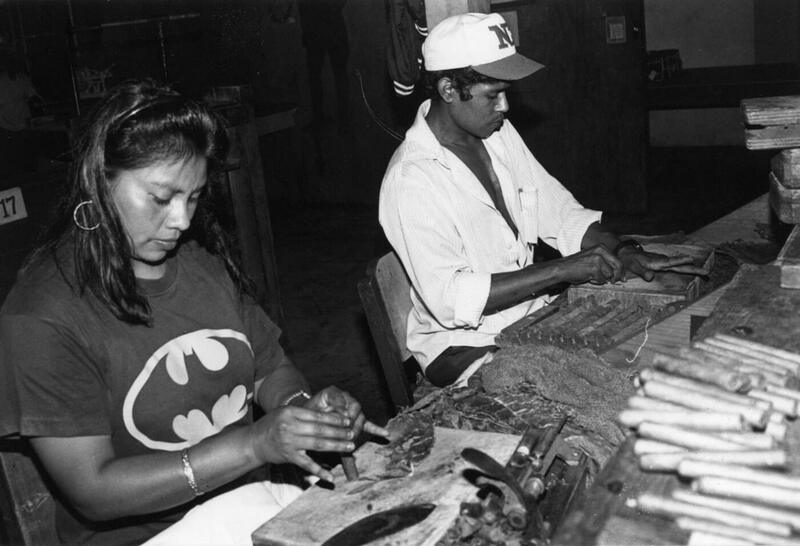 This time, we share the story of our beloved Aristo Torres, Joya de Nicaragua’s cigar-making maestro. Aristo sits on the front bench with his roller, Josefa ‘Chepita’ Pérez – as he’s entitled to do as the company’s most senior bonchero, with 34 years of bunching under his belt. Each day Aristo is up at 5.30am and on the road by 6.45am. Between 8.30am and 5.15pm, he and Chepita will make between 350 and 400 cigars of the very highest quality. It’ll be unusual if you see him without his trademark big cigar and it’s here that Aristo bunches blends together and places them in specially made wooden moulds to be gently pressed. After a few minutes, they’ll be ready for the attentions of Chepita – who will envelop them in an oily wrapper and add a cap to finish the cigar-making process. “I’ve only ever worked with four rollers,” he says, in a rare excursion away from the rolling room. “One of them was my wife. We worked together for 22 years until she left to take care of her mother.” This pairing of ‘real-life’ couples – roller and buncher – is unique to Joya de Nicaragua. And quite apart from the long-term working relationship with his wife, Aristo says his rolling companions over the years have been among his closest confidantes. And at the end of their work day, Aristo and Chepita stack their wooden chairs, tidy their bench and stroll out into the sunshine together – still chatting. The rolling gallery at the Joya de Nicaragua Factory is an assault on the senses. Music plays, wooden chairs scrape, the shaped chaveta cigar knives cut and the smell of nothing but the finest tobacco is everywhere. Sunshine splashes through the gallery windows onto the pale yellow walls. But it doesn’t outshine Aristo’s smile. He is Joya de Nicaragua’s pin-up boy; the baseball cap, flashing teeth and infectious laugh. He symbolizes the beating heart of the Joya de Nicaragua engine room. He even leads the factory softball team. During the troubles, Aristo was conscripted and got shot during combat. He was eventually given a medical discharge and returned to Estelí. Like most Nicaraguans, he refuses to dwell on the negative. 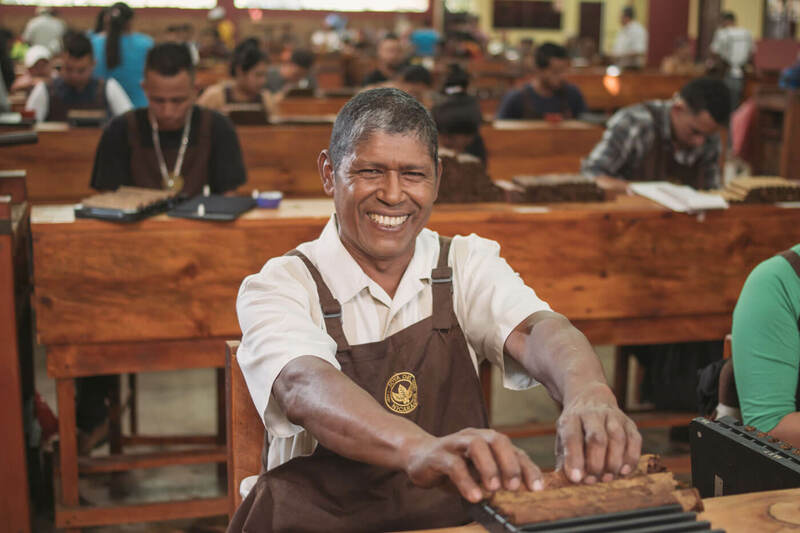 Instead, he switches the conversation back to his time at the factory – and how he has enjoyed his decades as a cigar-making maestro. 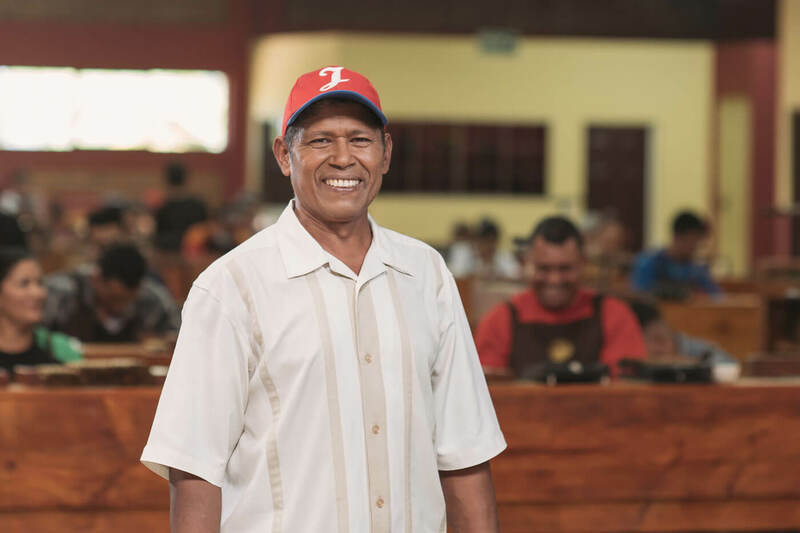 And with that, he laughs and his famous smile is finally unleashed; now all at Joya de Nicaragua is just as it should be. 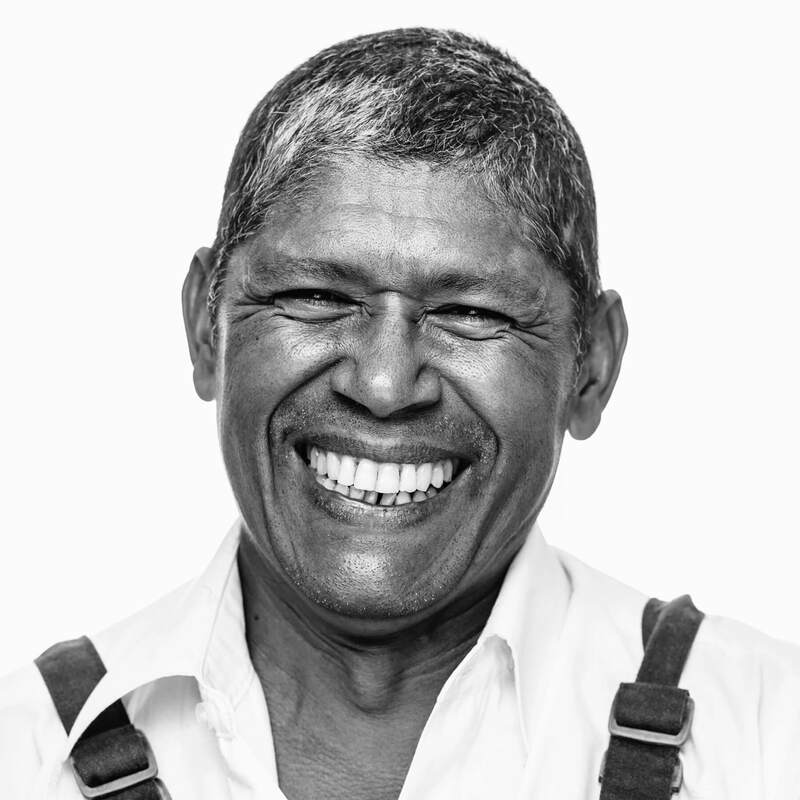 What do you think of Aristo’s story? Have you ever met any of our historic workers? Share this story and let us know in the comment section below. *This blog post is a based on an extract of our new book “Cinco Décadas: The Rise of the Nicaraguan Cigar”. Joya de Nicaragua: Cherish The Love!